April 24 marks the 100th anniversary of a genocide of which few people are aware, and President Obama would rather be overlooked. 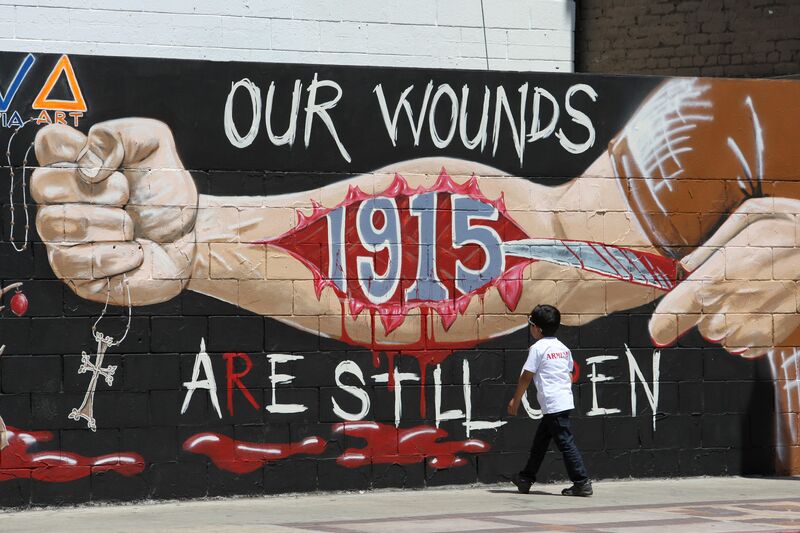 It is the anniversary of the Armenian genocide where about 1.5 million Armenians, along with some Greeks and Assyrians, were annihilated by the Turks. If their story is unfamiliar to you, it was unfamiliar to me as well until a few years ago, when a dear friend — Armenian on her mother’s side — introduced me to it. Her grandparents had emigrated to the United States after fleeing the holocaust in Armenia. She commemorates Armenian Remembrance Day on April 24, and, like many other Armenian-Americans, the wounds of that horrendous time run deep, just as with Jews who remember their Holocaust of decades later. Great to see that you featured this Kim.